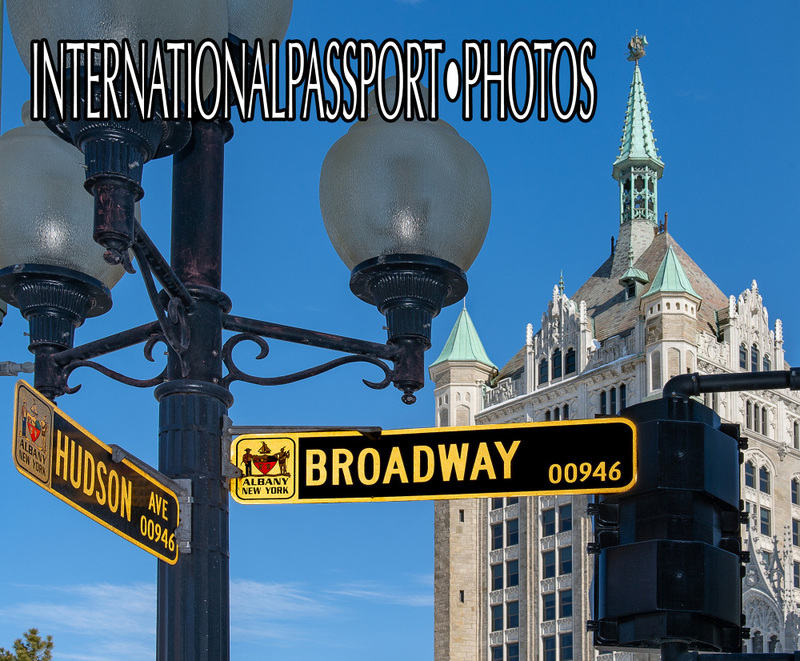 Canadian Passport Photos in Albany, New York. All foreign nations passport photos made. If you have any questions, please telephone or send us a message. We reply within 24 hours !